This week’s Girls Around Town comes live from the Nottinghamshire County Show, where Radio Newark will be spending Saturday 9 and Sunday 10 May in its motorhome studio on Newark Showground. June, Tina and Sue will be joined from 11am by Cassandra Jameson (aka The Flour Fairy) to talk about one of their very favourite subjects – cakes!! 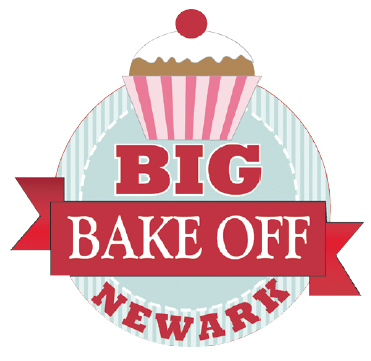 With fond memories of judging the Chocolate Cake category of The Big Newark Bake Off in 2014, they’re already licking their lips at the prospect of finding out what’s in store for this year’s competition, which takes place in The Buttermarket on Saturday 20 June. 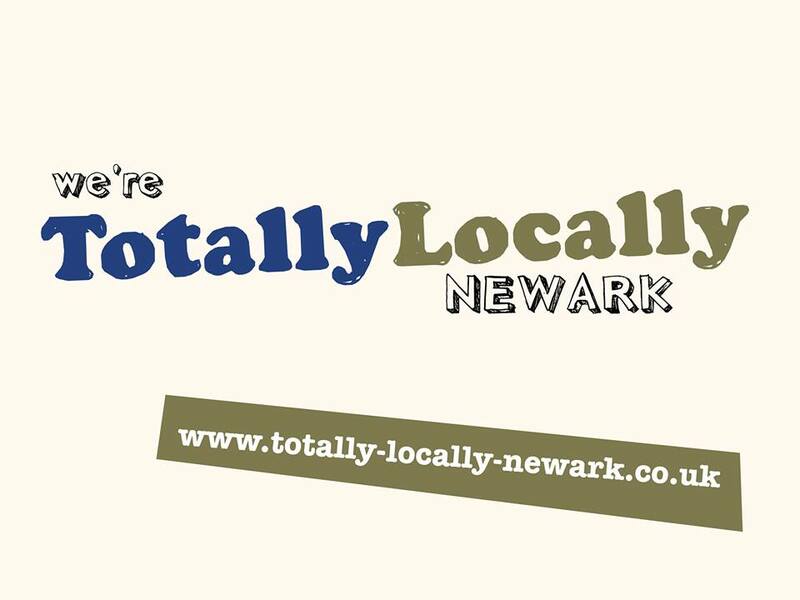 And because the girls love shopping, especially in and around Newark, who better to join them for the third hour of the show than Rebecca White from Totally Locally Newark? She’ll be popping across to the motorhome to talk about how the group is encouraging shoppers to support Newark’s independent retailers, both in the town and on its stand at the County Show. Rumour has it there’ll be some fantastic goodies on offer in a prize draw on the stand, so you can be sure the girls will be heading over there as soon as they’re off air! Tune in to 107.8FM from 10am to 1pm, listen online or why not drop by the motorhome (stand number H2, not far from the Lady Eastwood Pavilion) while you’re at the show and say ‘hi’ to the Girls Around Town?